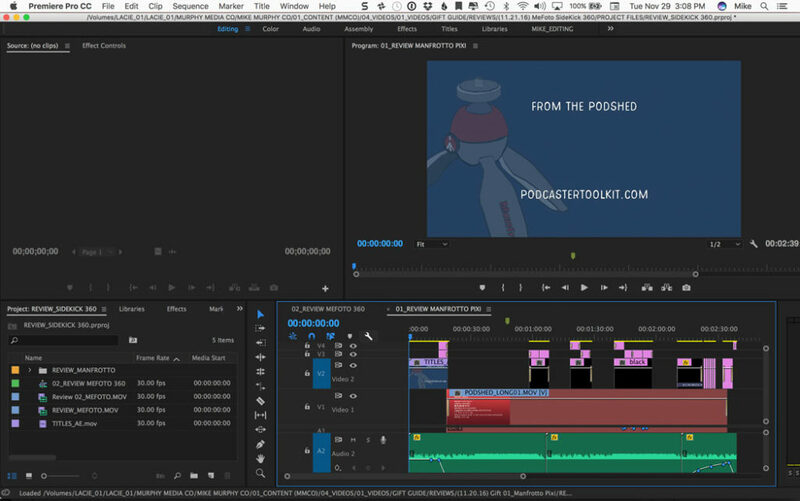 What is Adobe Premiere Pro and how do I use it for my podcast and online business? 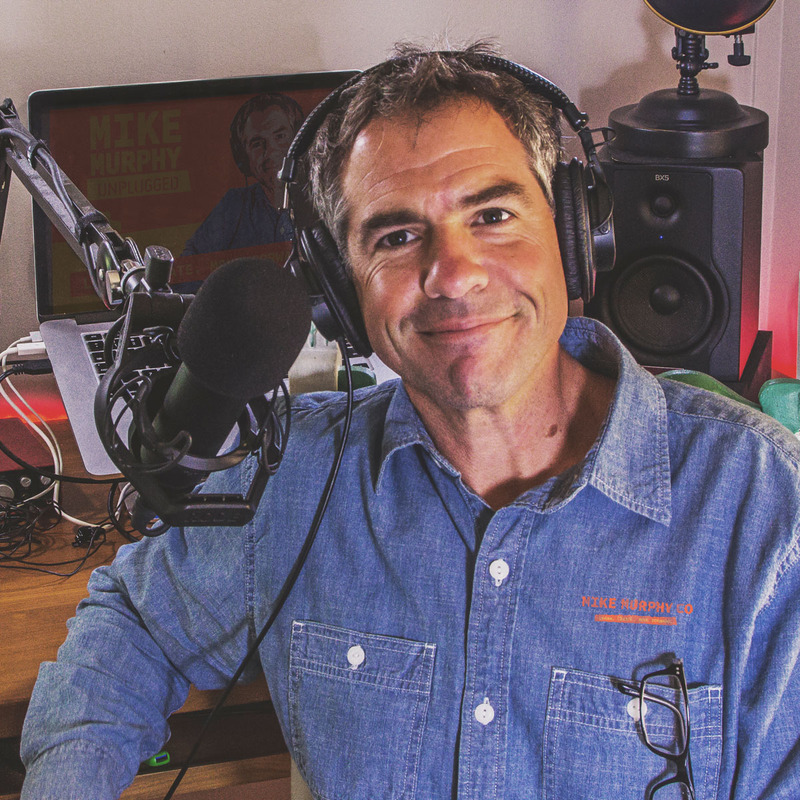 Today’s non-paying sponsor is: podcastertoolkit.com. Please sign up for the email list on the Home Page so I can keep you updated as I add content. I am building this site for podcasters and content creators. What type of tutorials and content do you hope to see? I want to change the podcast a little in 2017, but I need your feedback. What do you want to learn more about? Please, let me know. I want to build a show that really helps people move forward. If I am doing that now for you, please let me know. If you need help with something else, I’d really love to hear that from you as well. 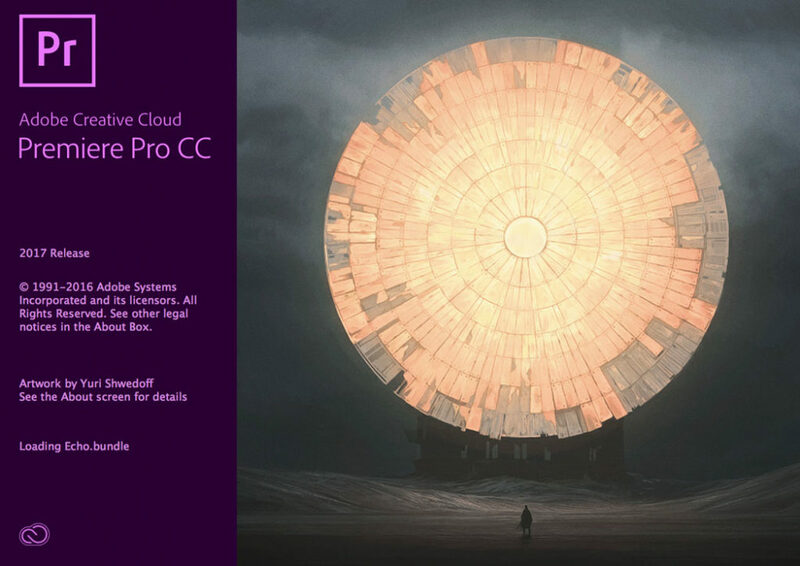 So what is Adobe Premiere Pro CC? Adobe Premiere Pro CC is simply a video editing tool included within the Adobe Creative Cloud Bundle of awesomeness. Premiere Pro is powerful enough to be used on full-featured films and simple enough to be used by the casual videographer stitching together a family vacation movie. Premiere Pro is what is referred to as a non-linear editor, or NLE is the common term and all that means is it is a non-destructive workflow. Premiere Pro does not actually use the original files so the quality is always preserved. Some people use these as their primary video editor. Not to shabby video editor online for only $50/year. After Effects: I make more complicated animations (my Podshed Gift Guides for example) in Adobe After Effects. The same program used on Star Wars & a zillion other Hollywood movies. Premiere: Any video that has camera footage and stills and all of my tutorials I do in Premiere Pro and integrate Photoshop and After Effects if needed. Do I recommend for beginners? Absolutely. Premiere is incredibly powerful and feature rich, but not complicated once you understand the user interface and the workflow. Getting good at editing and effects will take a lot of time, but so does every new skill. Big Thumbs up from Mike for Adobe Premiere Pro CC!